Almost every company these days is talking about sustainability—and that’s a good thing. Because just as each of us has an impact on the environment and the world around us, so does every company. The difference is really whether we as individuals and companies care about the impact we have, and as a result, choose to do things a little differently. Nordic Naturals talk a lot about sustainability, and how they can continue to make the very best products available while also continuing to lessen the environmental impact. So what, exactly, does that look like in action? 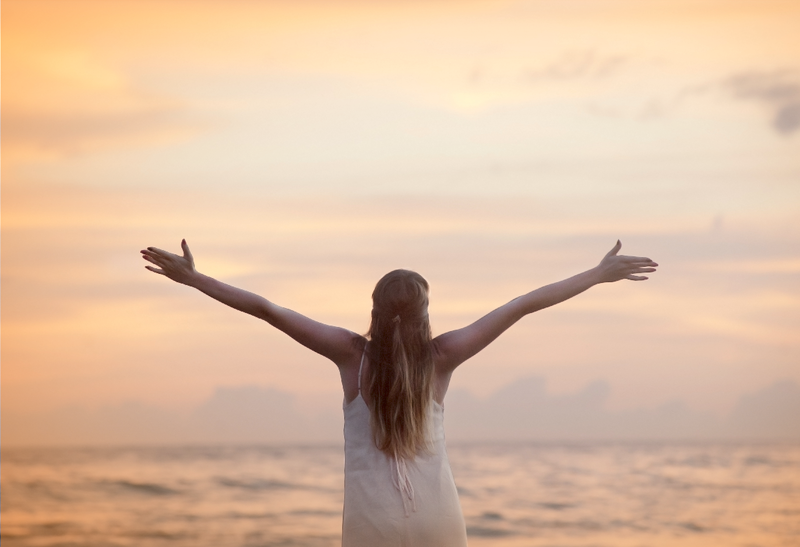 Here are seven ways Nordic Naturals prioritise sustainability, every day. 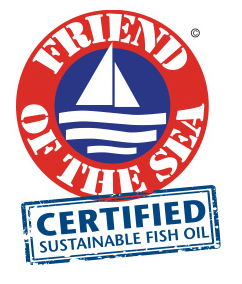 Because Nordic Naturals source so many of their products from the sea, they have always been concerned with protecting the health of our oceans. That’s why they select only those species that are not at risk of being overfished (Arctic cod, anchovies, and sardines), and why only wild-caught is used, as opposed to farm-raised, fish. 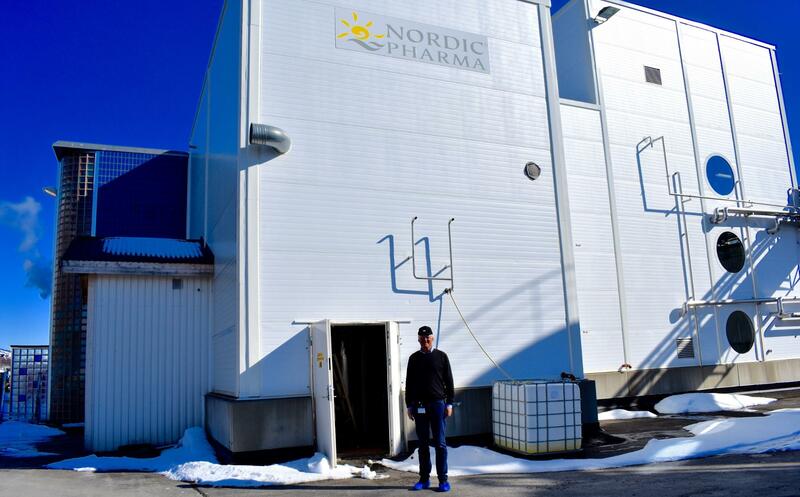 Nordic Naturals built their state-of-the-art manufacturing facility in Norway using recycled materials, incorporating structures from an old shrimp processing plant in the original design to conserve resources and minimize impact on the immediate environment and community. Located right on the harbor in Tromsø, the 60,000-square-foot manufacturing facility runs completely on biofuel they make ourselves using leftover fats from fish oil processing. This recycled biofuel not only minimizes the carbon footprint, it helps power other local businesses in Tromsø as well. 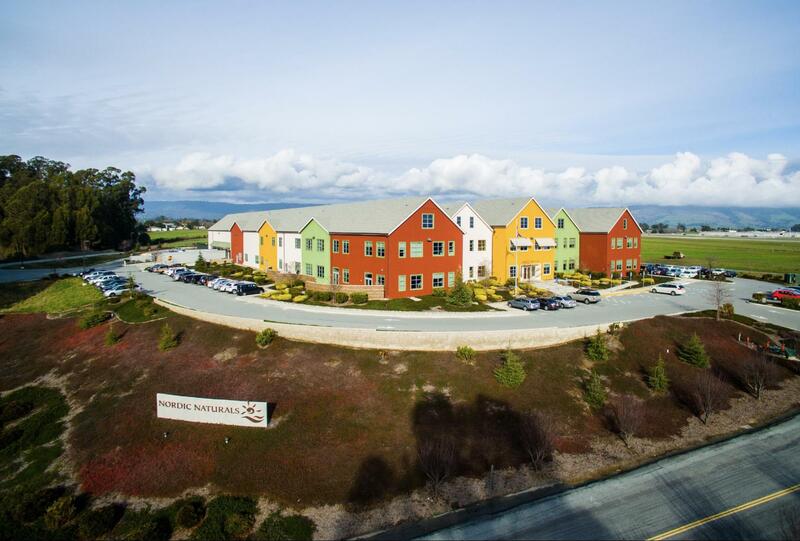 It’s not just the manufacturing facility in Arctic Norway that’s green—Nordic Naturals company headquarters in Watsonville, California is, too. It earned Gold certification from the U.S. Green Building Council’s LEED® (Leadership in Energy and Environmental Design) Rating System, which promotes a whole-building approach to sustainability, recognizing performance in both human and environmental health. Built in 2011, the 87,000-square-foot headquarters includes skylights, radiant heating, recycled building materials, flexible lighting controls, water purification systems, and water conservation measures that reduce water use by nearly 50 percent. 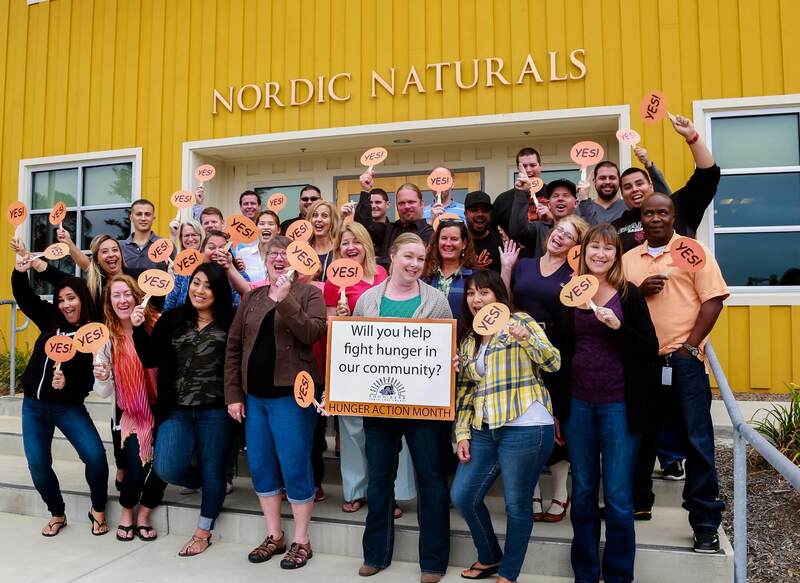 Nordic Naturals have always been committed to using only non-GMO ingredients, and to maintaining full transparency about how the ingredients in the products are made. Working with Eurofins, a globally recognized leader in GMO testing, they rigorously test all ingredients across the entire product line for the absence of GMOs. Eurofins has been a pioneer in the field of molecular biological analyses for more than 20 years, and adheres to strict European standards to ensure the absence of GMOs. 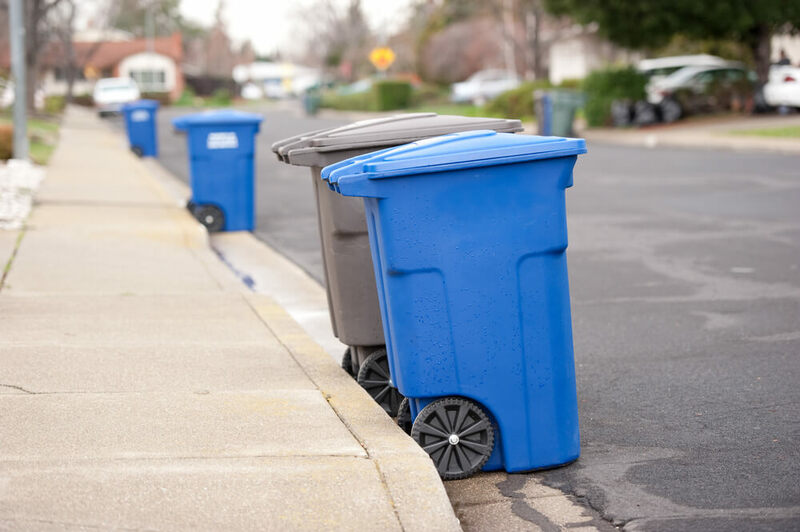 Liquid formulas are bottled in glass, and soft gels in #2 plastic containers—both of which are commonly picked up by most curbside recycling programs. Nordic Naturals also use recyclable packaging wherever possible in shipping the products. And, recently added more box sizes in the warehouse so that they can ship products in appropriately sized boxes with minimal packaging. Knowing that this is a big area where sustainability can be improved, Nordic Naturals are looking into ways to incorporate biodegradable plastics and post-consumer waste into bottling and shipping. They have also made the switch to offering more eco-friendly promotional items, like the branded lip balms and reusable cloth veggie bags. 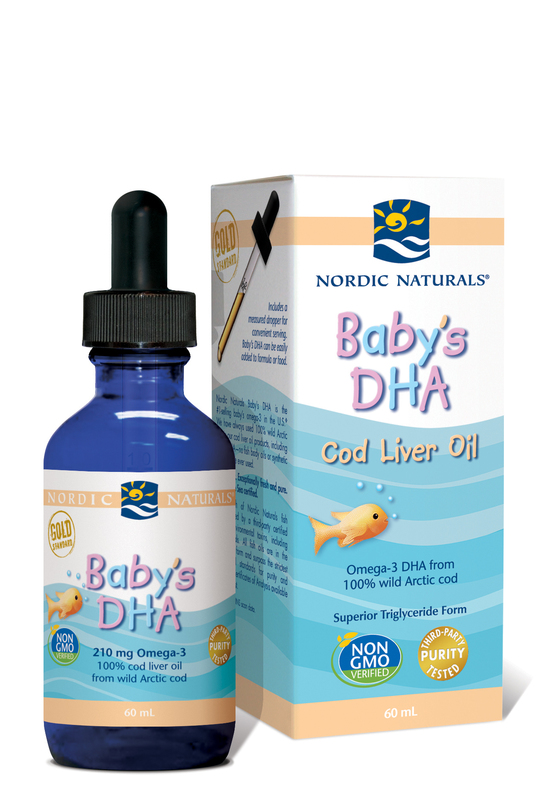 As a company that makes omega-3 fish oil, among other nutrients essential to health, Nordic Naturals knows that their presence is felt in the oceans where they source our fish, and in the communities where the products are distributed. Seeing it as their responsibility to do right by the people and the places that are part of their success, and one of the ways they do that is by supporting nonprofits that practice good environmental and social stewardship. Among the organizations Nordic Naturals currently sponsor are The 5 Gyres Institute (a global nonprofit dedicated to keeping single-use plastics out of our oceans), Big Brothers Big Sisters, and The Second Harvest Food Bank. Sustainability is a journey, and prioritizing sustainability is a choice we all make, each day. 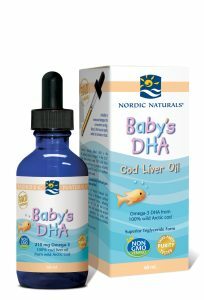 With this in mind, Nordic Naturals do their best to make sure the daily business practices reflect their passion for health.